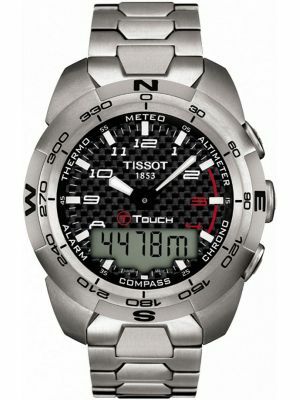 Modern altimeter watches are so accurate and lightweight that they are frequently used for leisure climbing, rambling and walking. 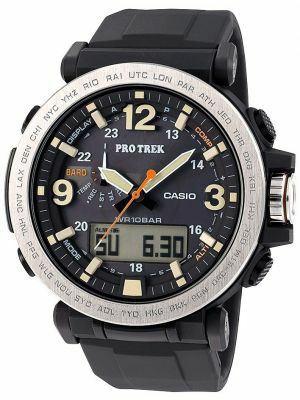 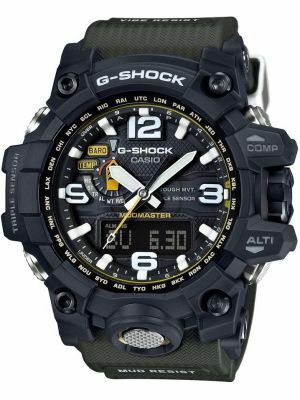 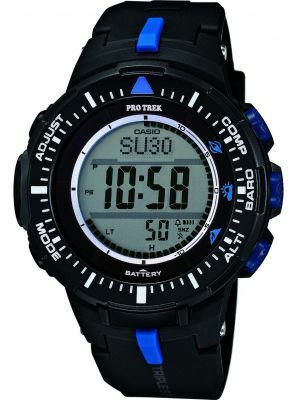 Casio have long been at the forefront of the scientific watches with their Protrek Twin Sensor and then Triple Sensor models. 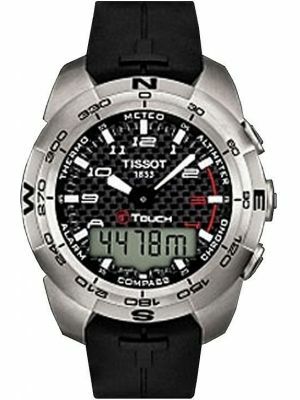 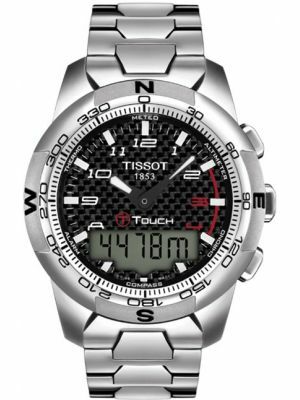 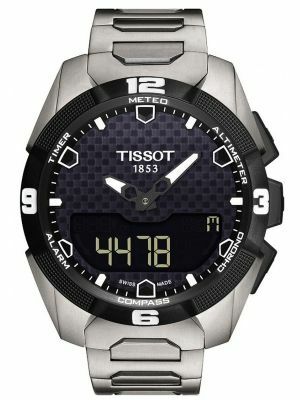 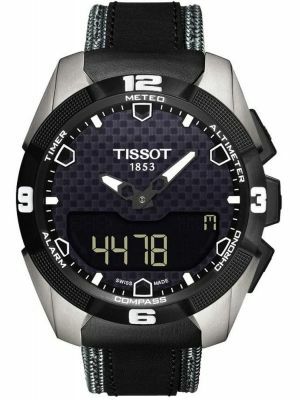 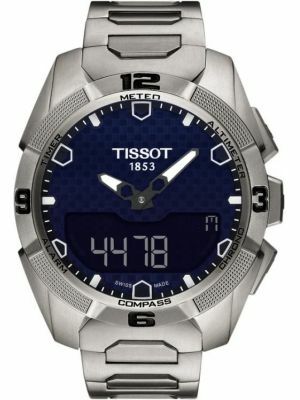 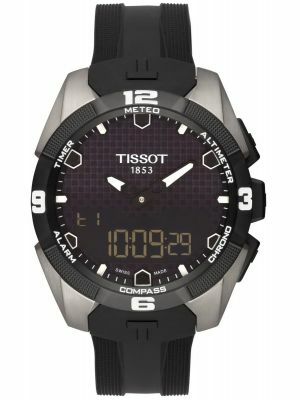 More recently, Tissot have produced a Swiss made Altimeter touch screen watch that combines a dress sport watch with multi functions. 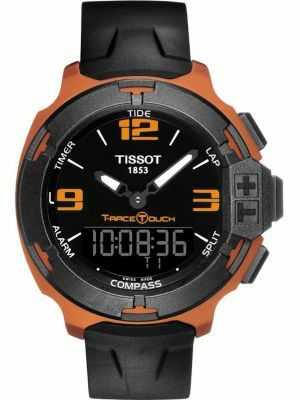 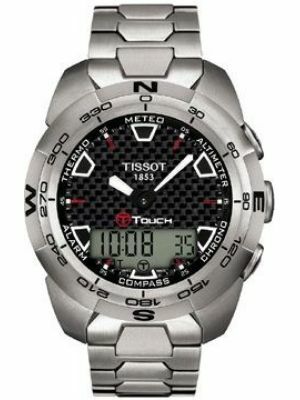 The T-touch’s have developed into a whole range of sport watches, such is their popularity. 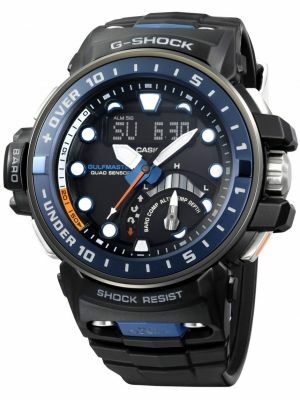 Casio also have solar powered and radio controlled multifunction altimeter watches. 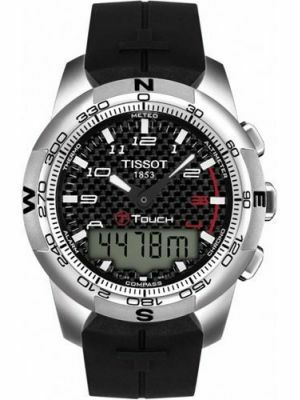 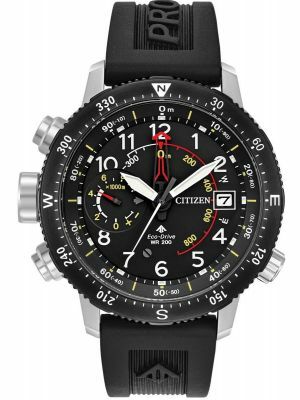 All of our altimeter watches are with free UK delivery.